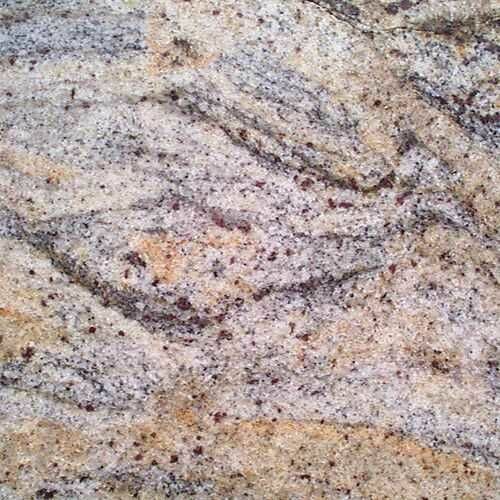 Granite is an igneous rock and is formed from magma. 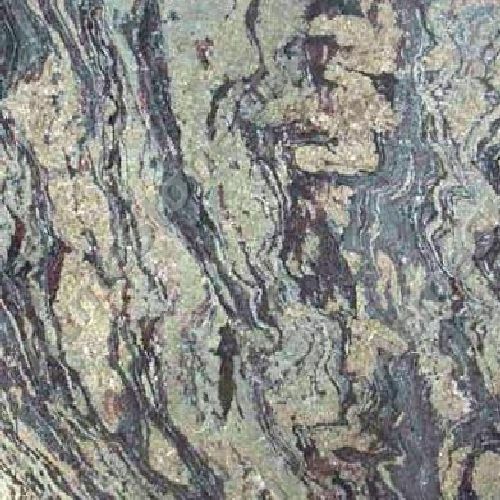 Granitic magma has many potential origins but it must intrude other rocks. 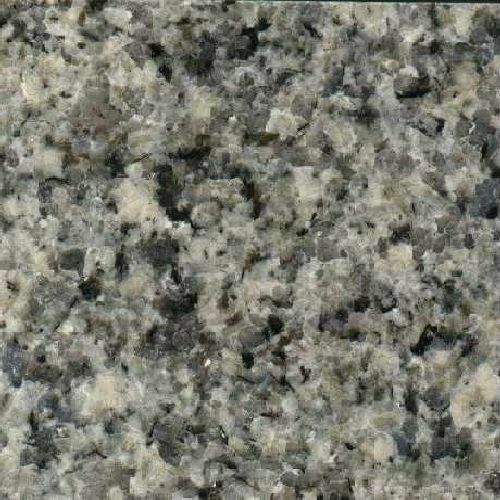 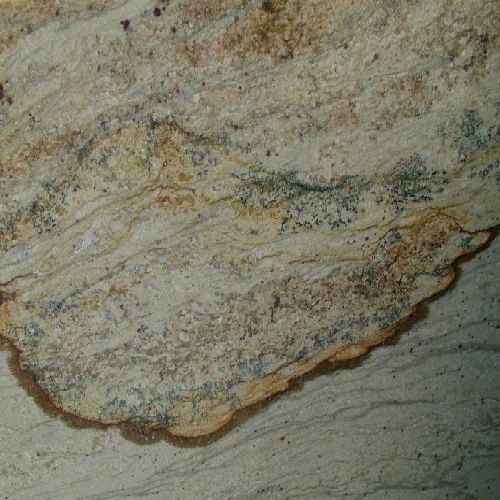 Most granite intrusions are emplaced at depth within the crust, usually greater than 1.5 kilometres and up to 50 km depth within thick continental crust. 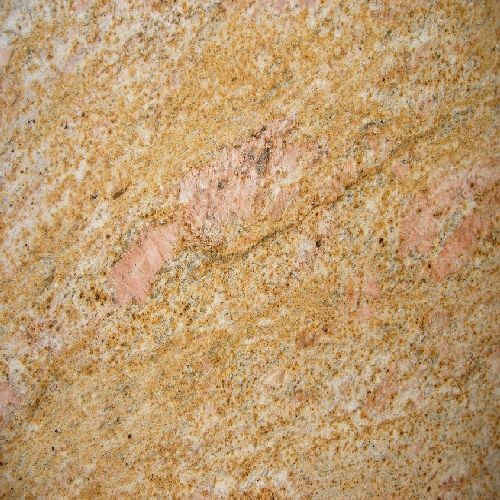 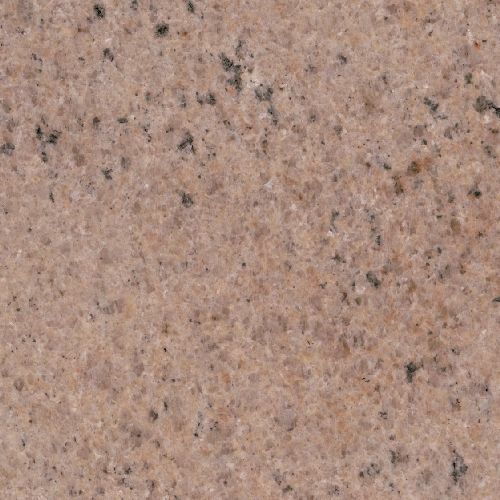 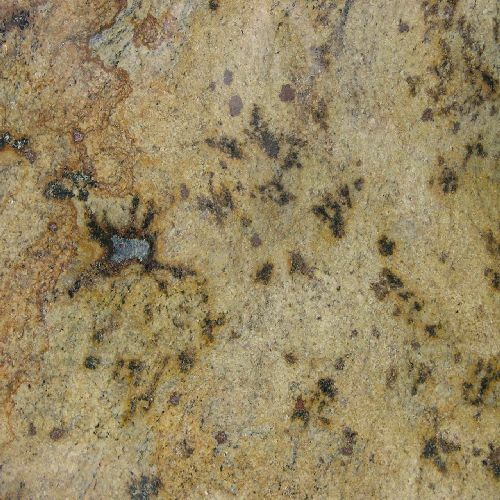 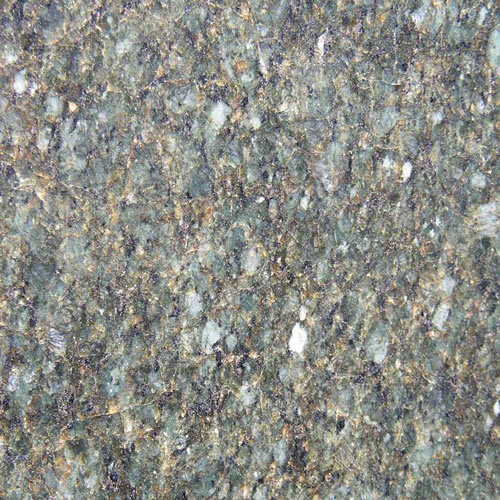 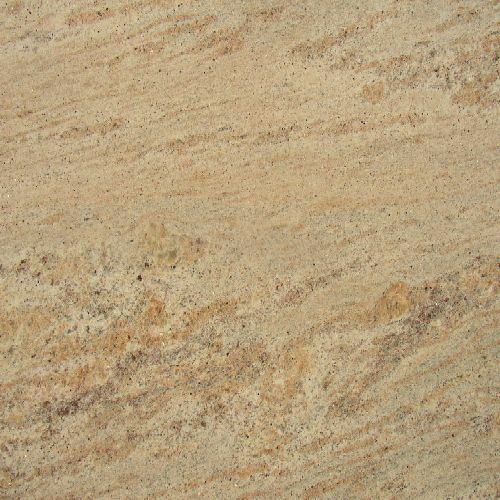 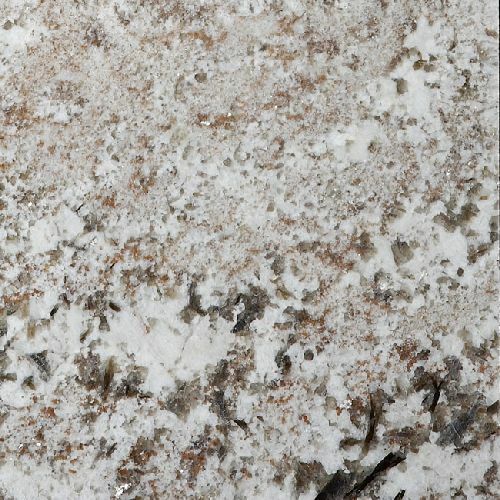 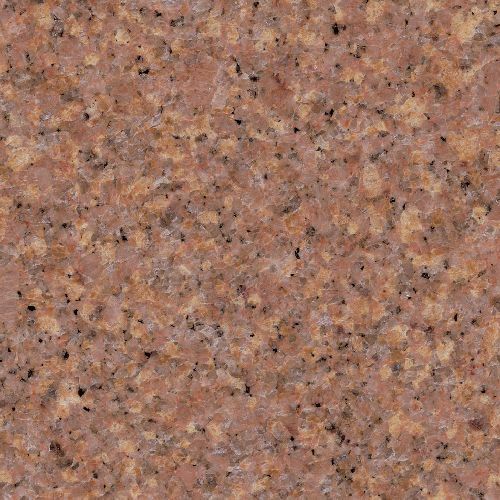 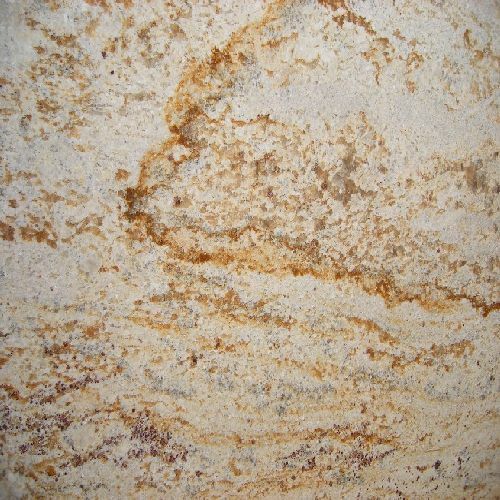 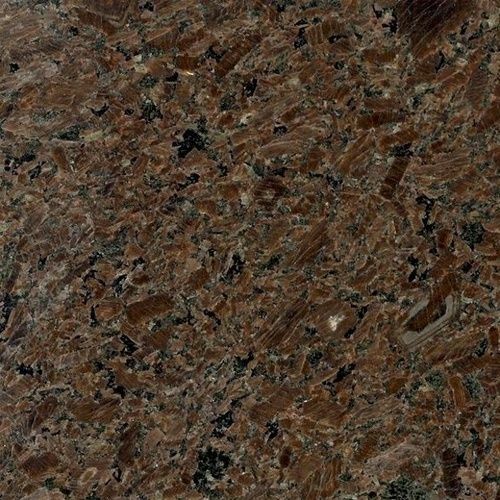 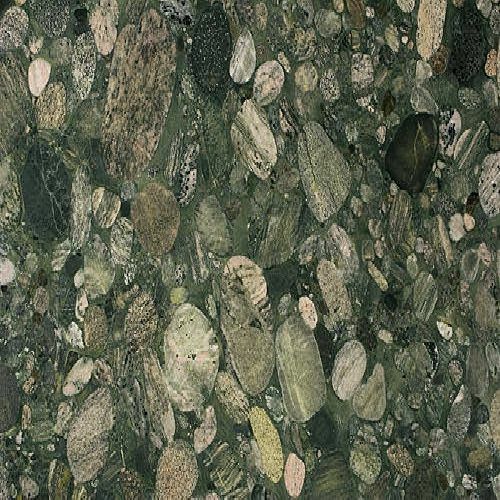 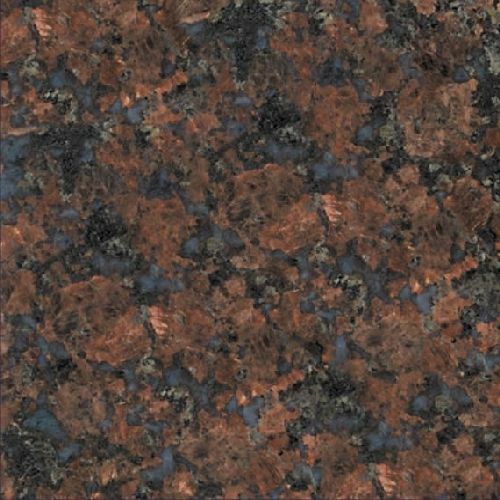 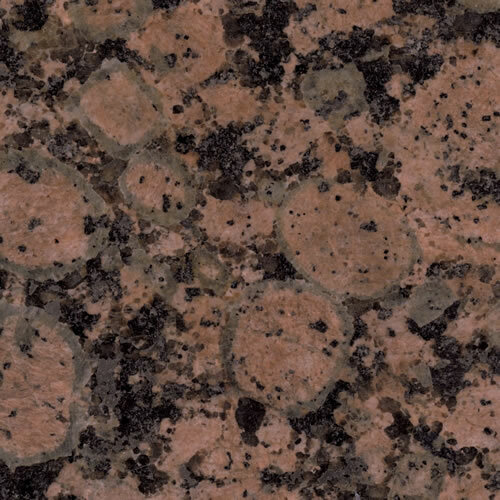 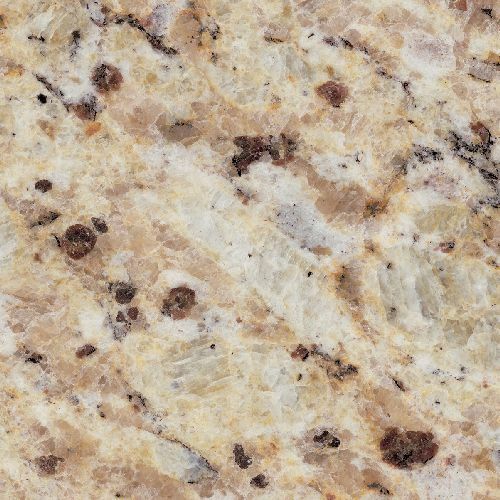 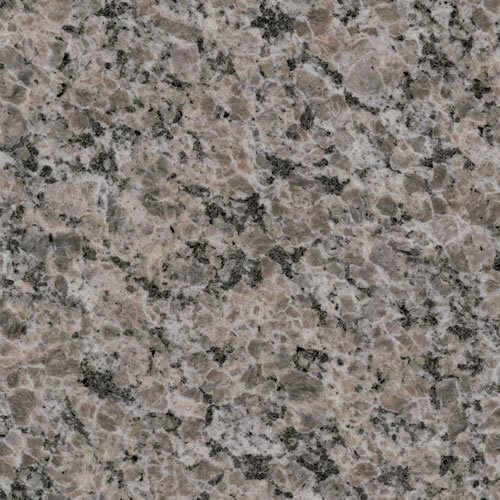 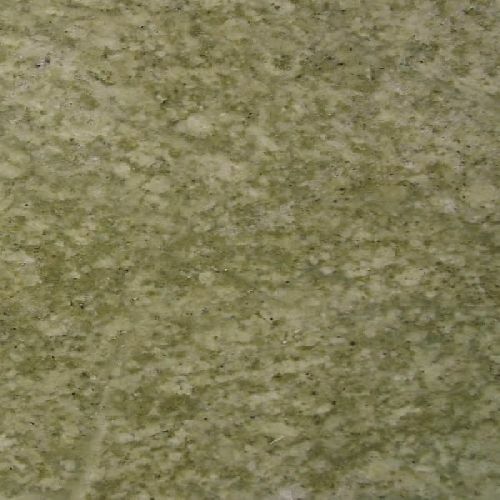 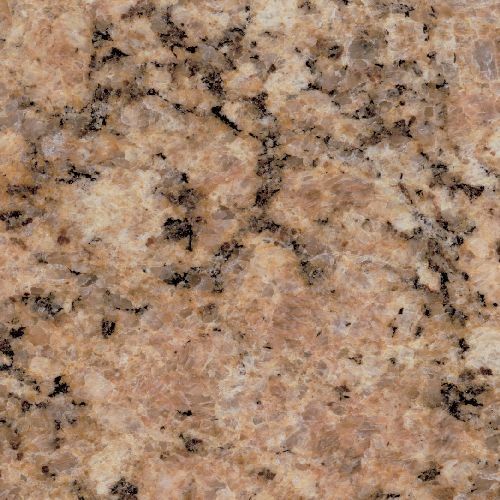 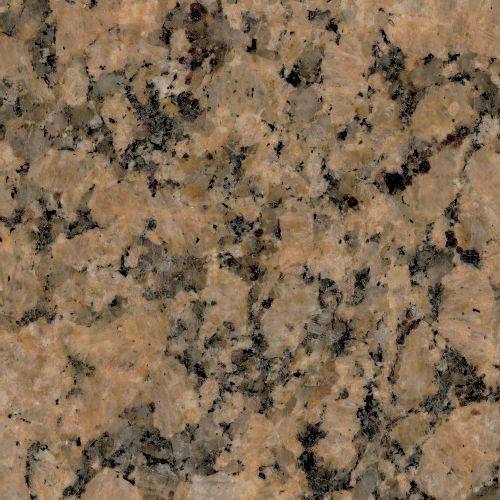 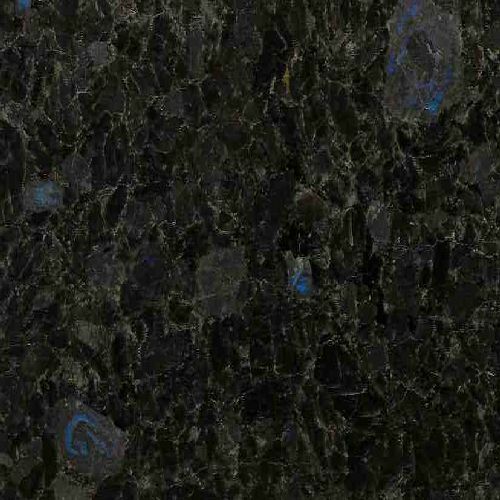 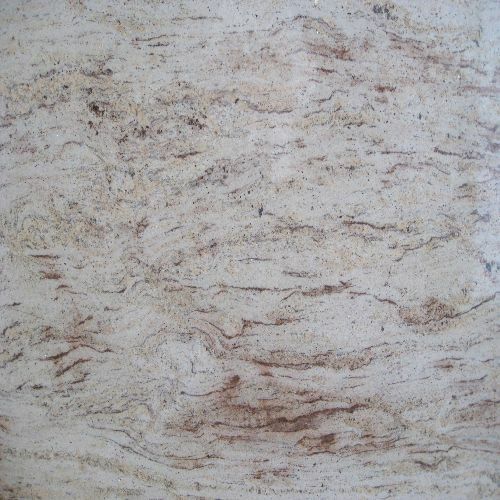 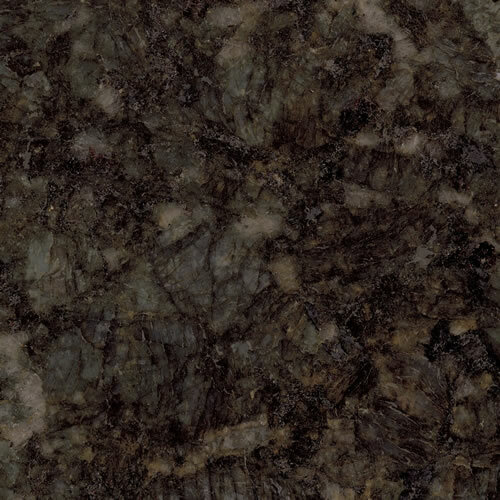 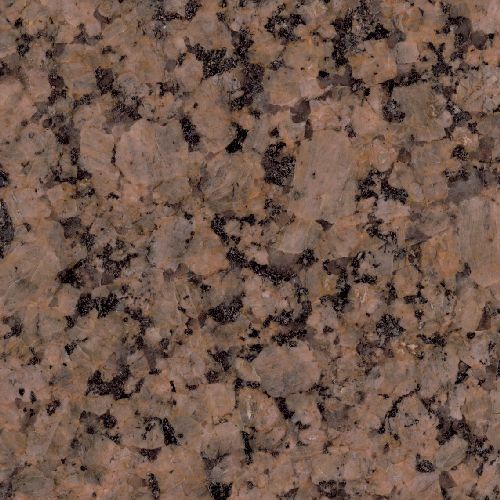 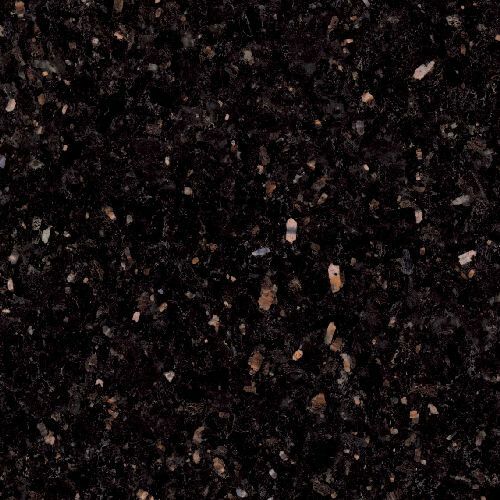 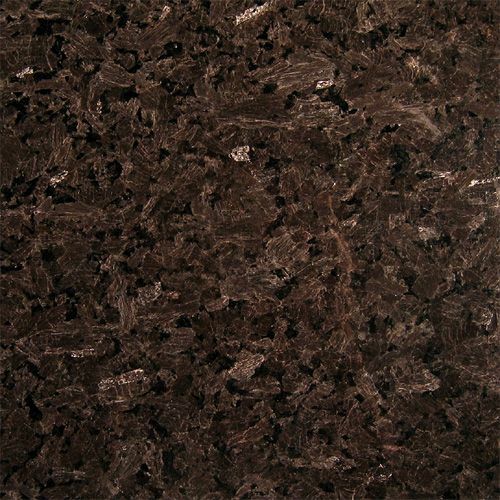 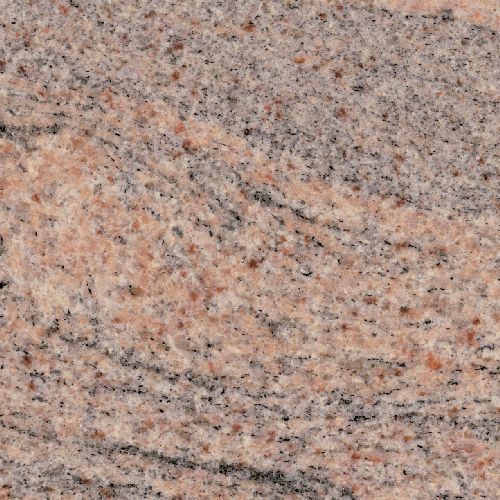 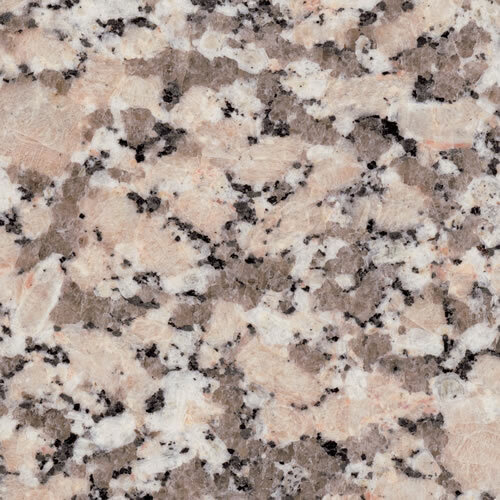 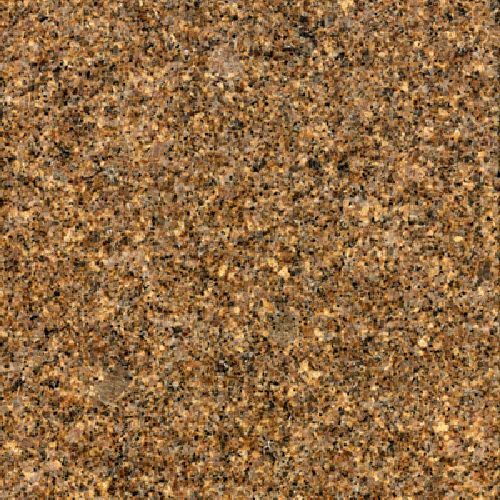 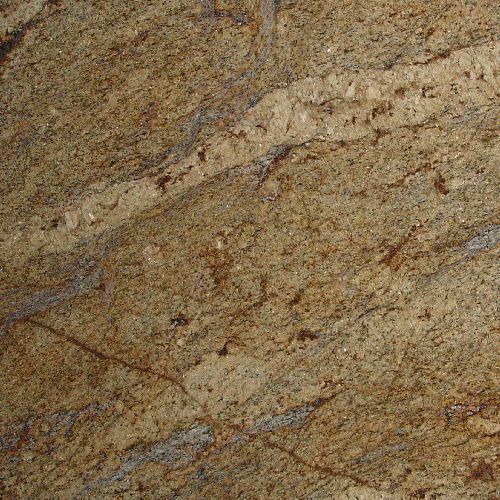 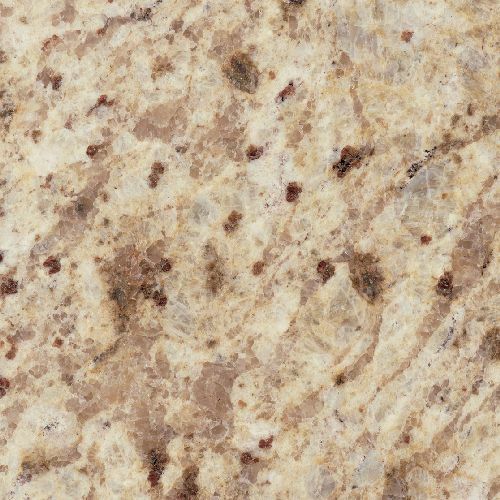 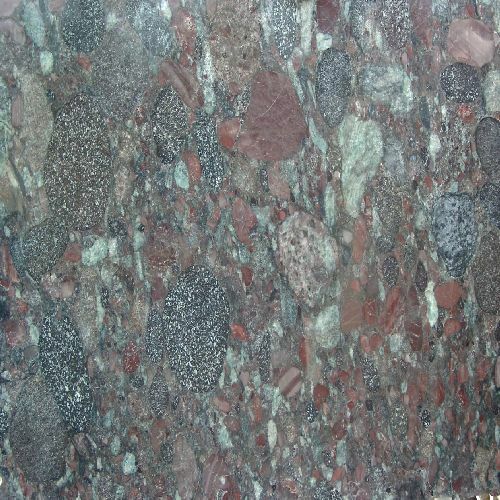 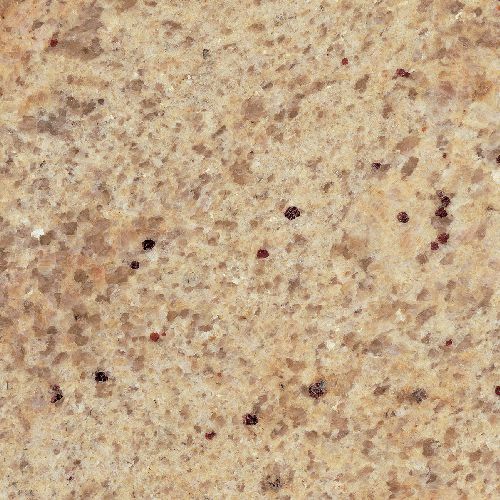 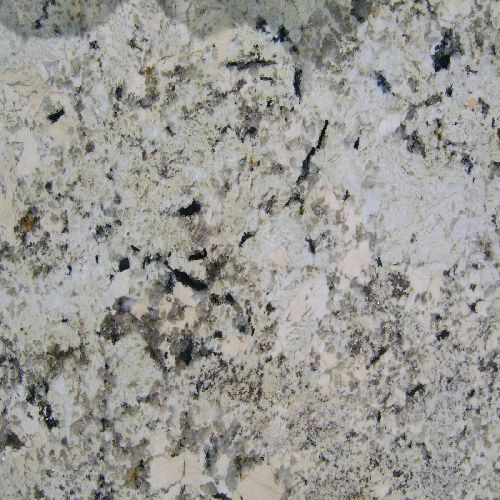 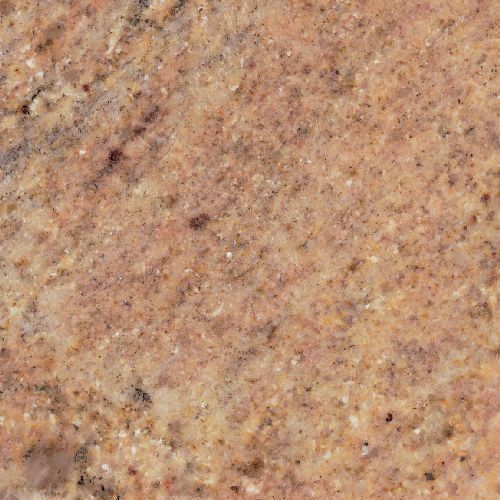 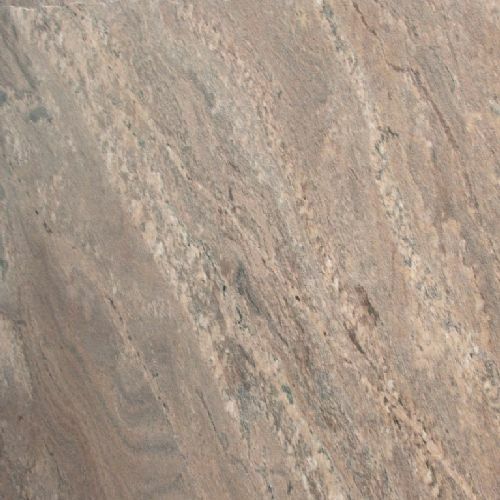 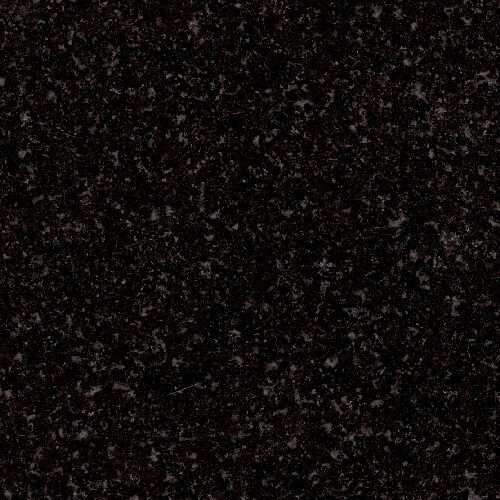 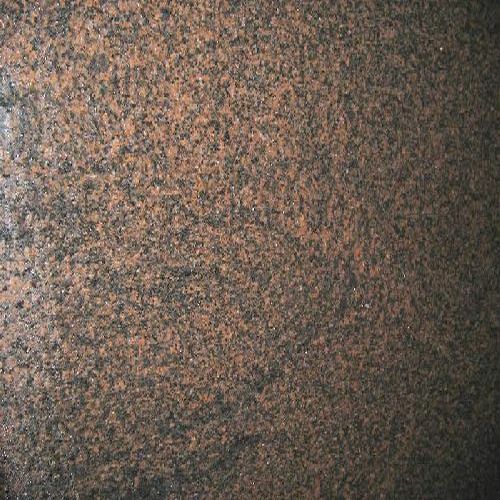 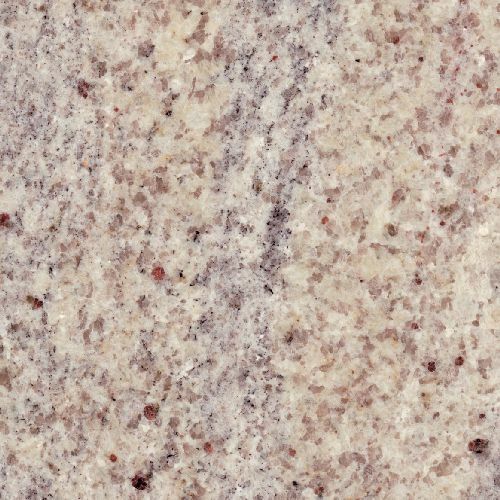 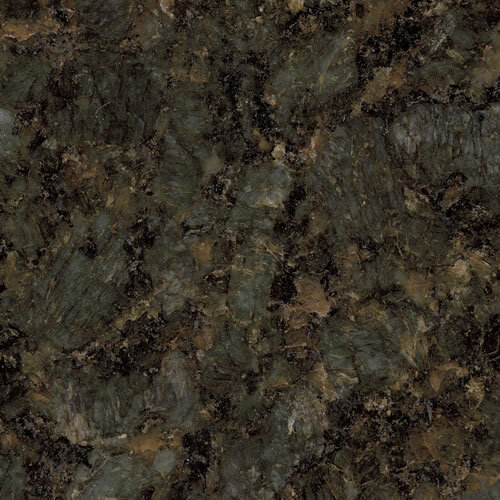 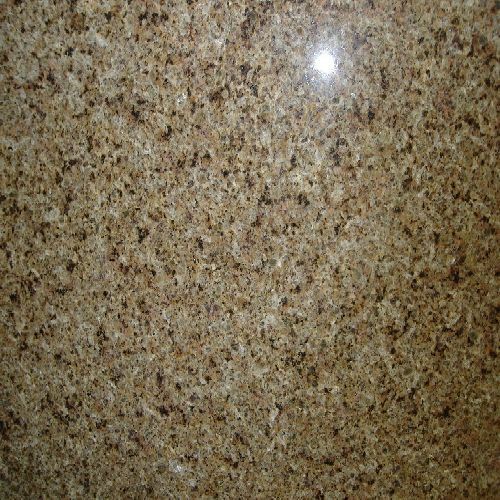 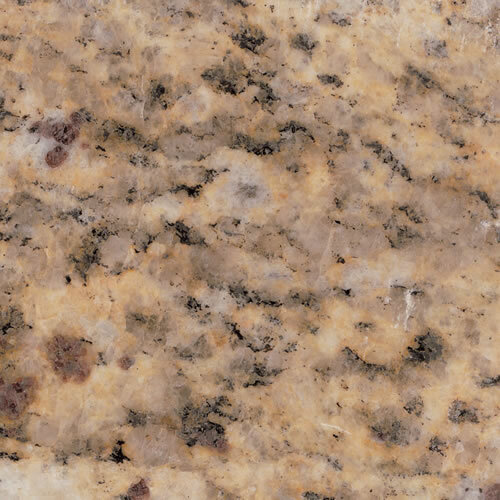 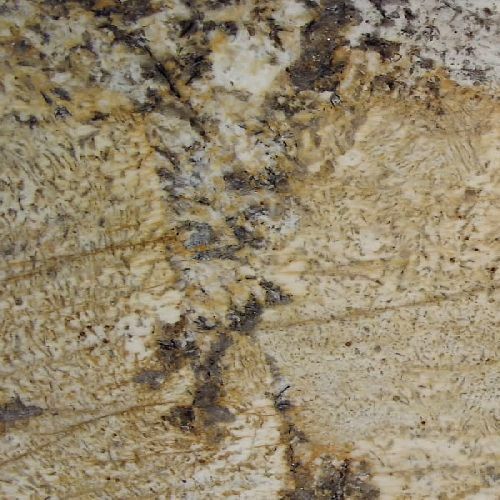 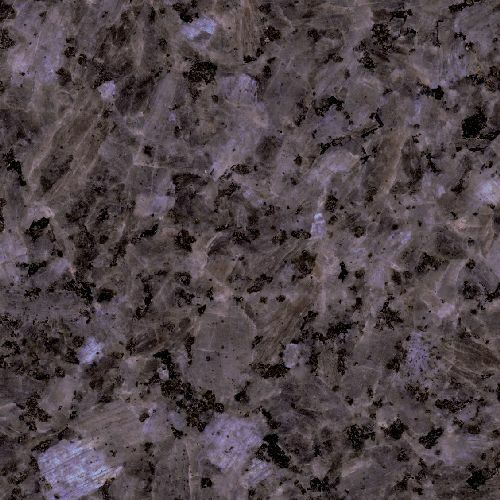 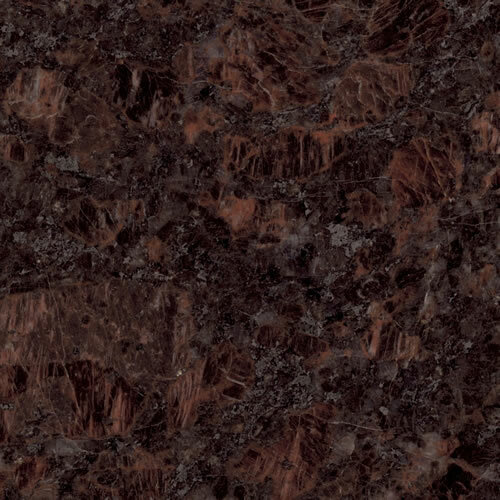 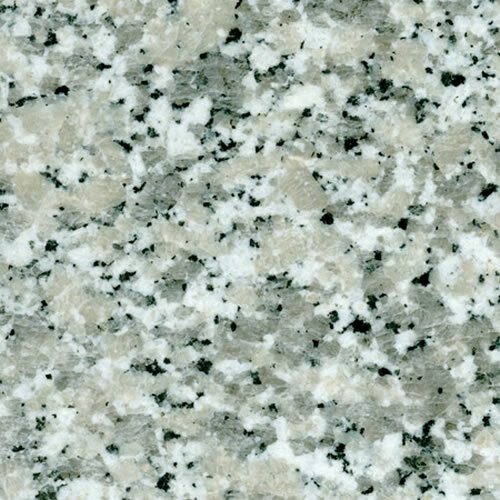 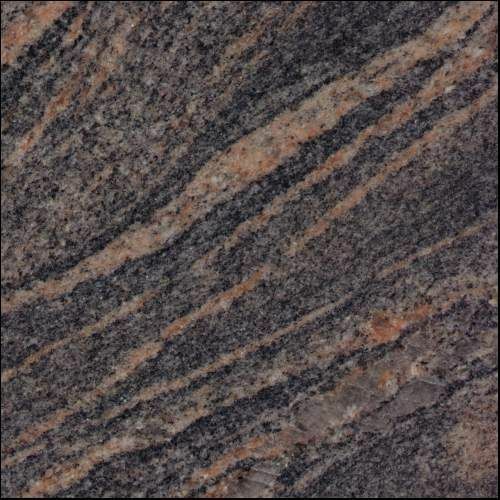 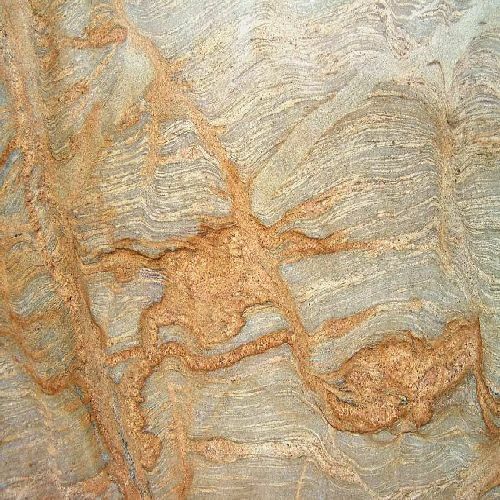 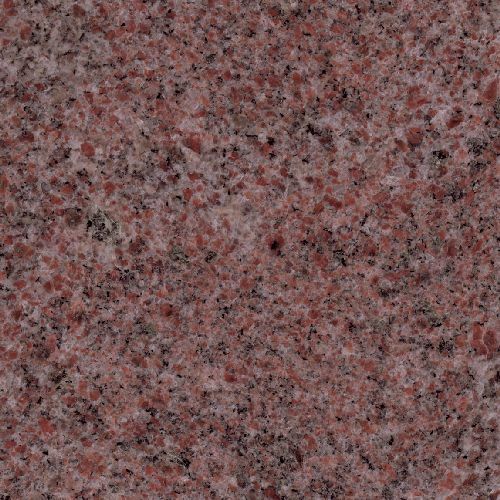 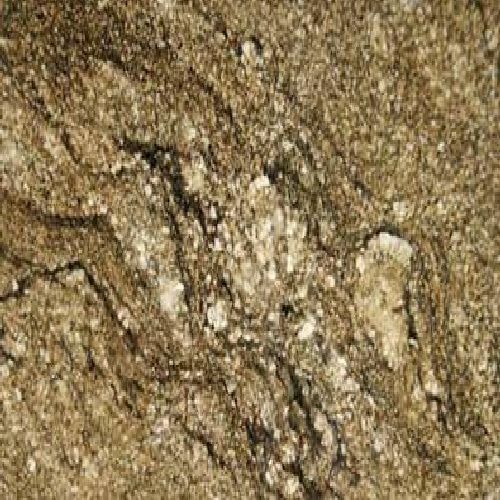 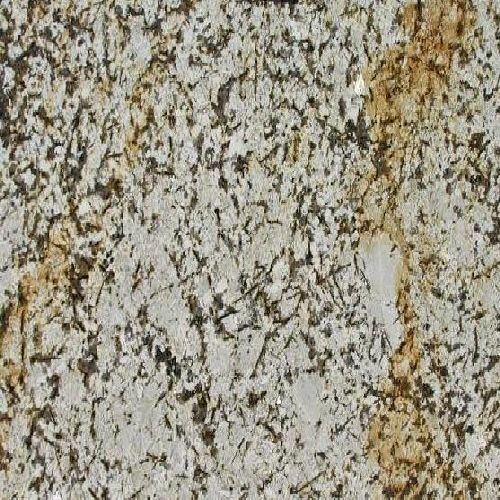 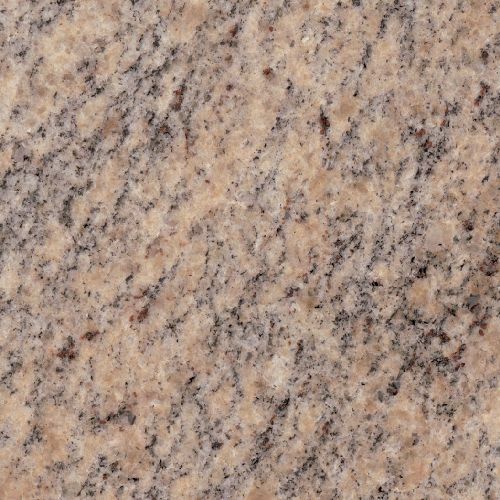 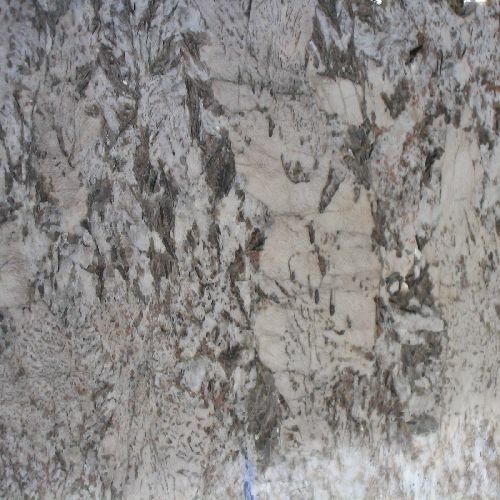 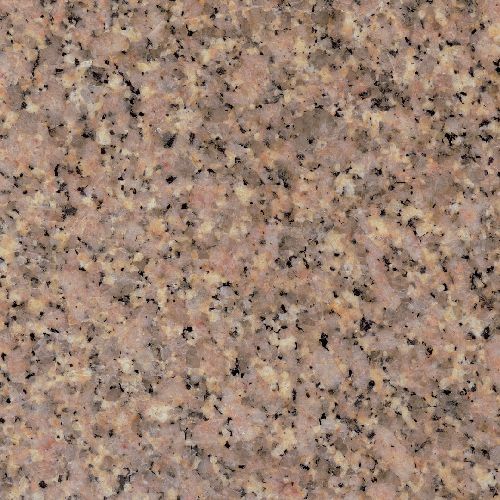 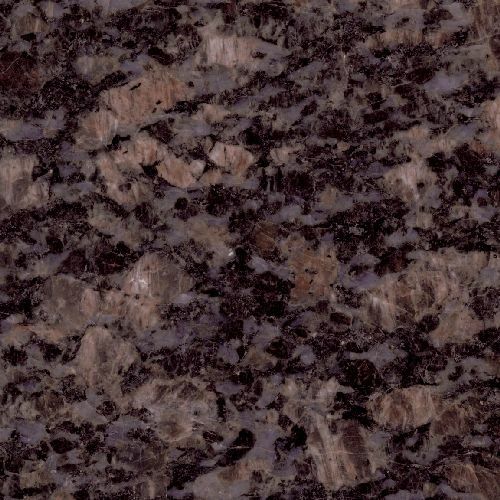 The origin of granite is contentious and has led to varied schemes of classification. 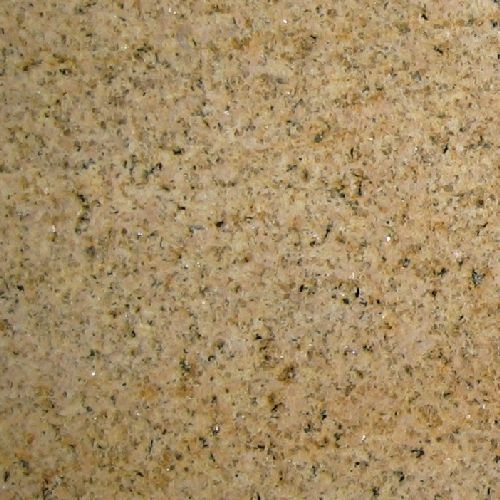 Classification schemes are regional and include French, British, and American systems. 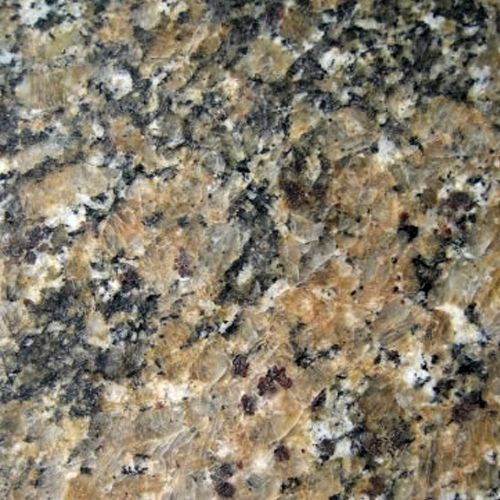 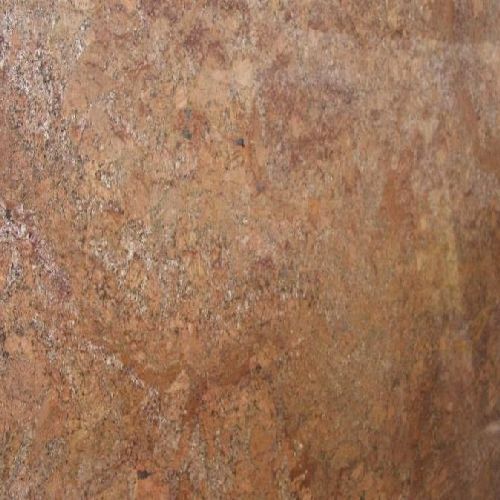 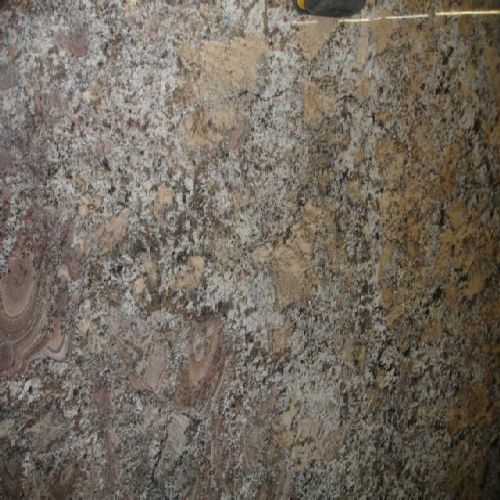 Natural Granite could give you an original beauty in your home. 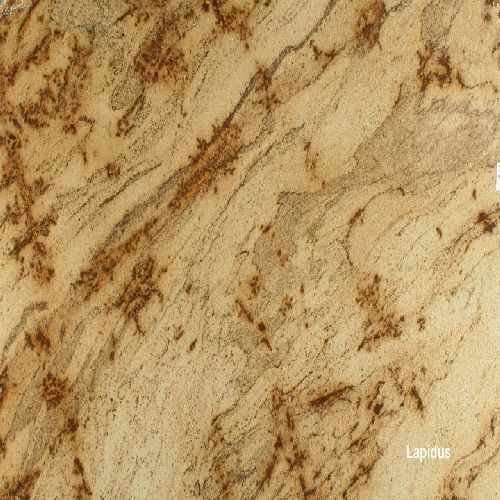 If you are looking for something rustic, look no further. 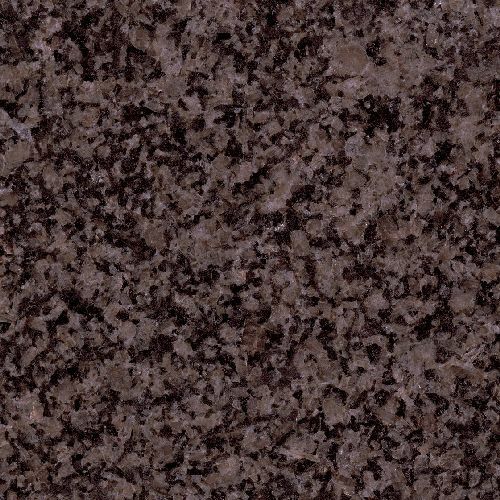 Take a look at some of the more popular colors below.